It is a motte and bailey earthwork situated close to the church. 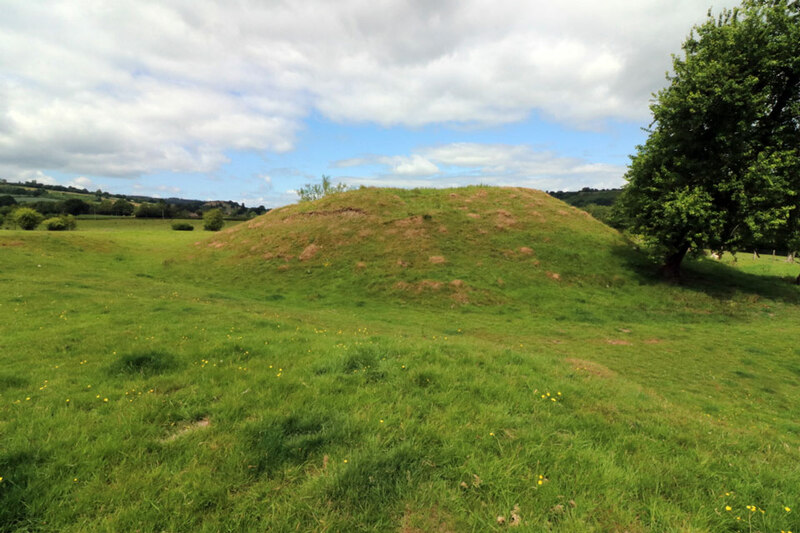 It consists of a roughly circular mound with a large bailey on the west side with traces of a curtain wall around it. The motte is around 60 feet in diameter at the top and it rises 20 feet above the bottom of a dry ditch. It is thought the castle dates from the 12th century and had a shell keep with a gatehouse.